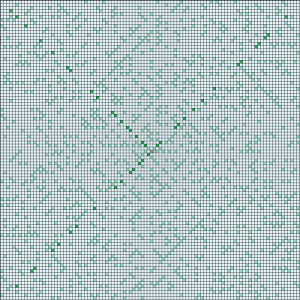 Another visualization of Euler 58. This time, using Processing with Java. 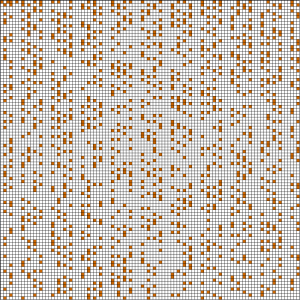 I draw 10 x 10 pixel boxes, 100 per row. If the number is a Prime, I highlight it in orange. This entry was posted in DataViz, Java on 03/15/2015 by MantasCode. 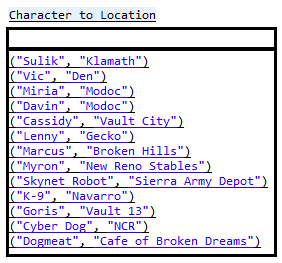 Randomized multiple choice quiz of the relationship sets of Fallout 2 Characters and their Locations. Now we want to ask a random question, so we get a random number between 1 and 13 , and pick that row in the data set. 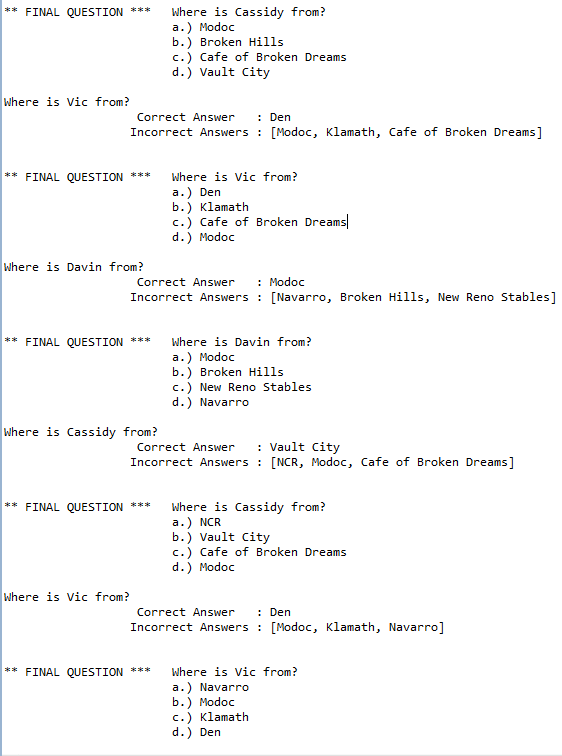 This quiz is going to be multiple choice of 4, so we need 3 random incorrect answers, and we need to randomize the correct answer’s location somewhere within the set of incorrect answers. Make a List of 3 unique/distinct incorrect answers out of the remaining values within the hashtable. Again, exclude the correct answer and handle any duplicates. 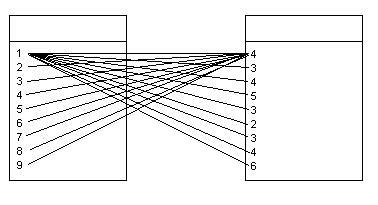 So in Sulik‘s case, the distinct set of potential incorrect answers looks like this. 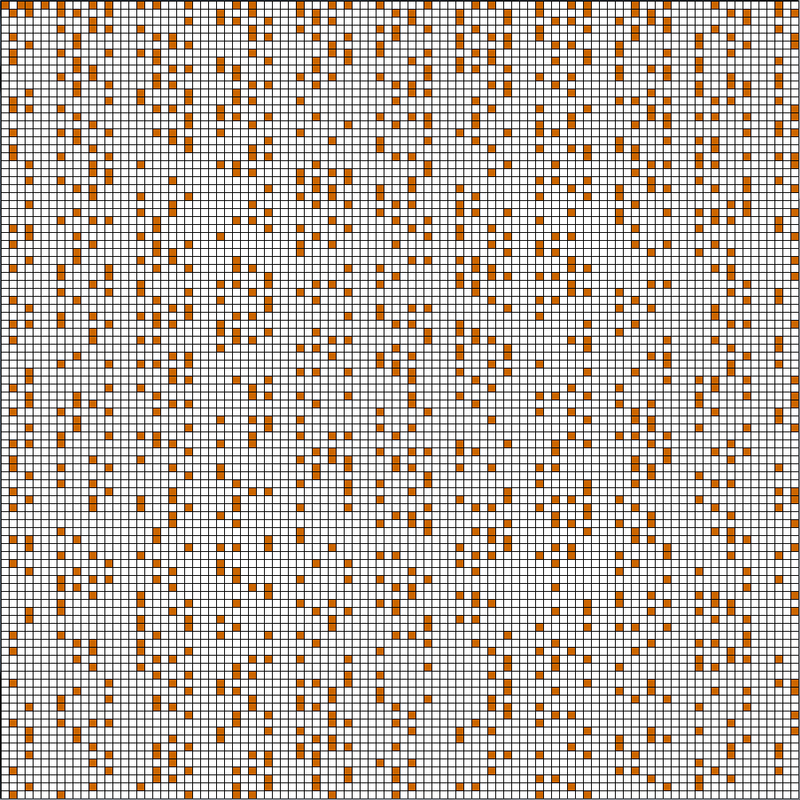 Pick another random number and pick 3 distinct values from this list. Then, append the 3 incorrect values with the correct one. Pick another random random number 1-4 and display the randomized answers 4 times for “a. )” through “d.)“. //how do I know when this ^ is full ?????? ??????? //What is the most optimal way to answer this ^ without doing it manually? This entry was posted in Java, LOL on 04/06/2012 by MantasCode. JAVA: How to programmatically manipulate a Protégé-Frames lexicon / ontology / dictionary using Protege API and Java. This tutorial will give a brief overview of how to modify a Protégé-Frames dictionary using Java. For this tutorial I will be using the RadLex Lexicon/Dictionary. The first thing you will need is the actual project files. These files are created when you save a Lexicon/Dictionary in Frames format using Protege. You only have to point to the *.pprj file. Next, you will need to get the KnowledgeBase object. In Protege Frames, each Term/Concept/Lexicon Entity/Thingy is considered a “class”(Cls). The entire RadLex dictionary is nothing more then a bunch of terms(classes) with attributes(slots), and the relationships amongst them. So lets iterate through all the classes in the KnowledgeBase. such as “RID1099” “RID35707” “RID3874” …. Some slot types are simple strings, while others are more complex Instances. and we know how to iterate through each Concept/Term/Class within it. Lets do some practical HOW-TOs. HOW TO get the value of “Preferred_name” slot from a class object(currentClass)? One way of retrieving of the content of a slot of a class would be by the slot’s name. So all you have to do is, get another slot iterator this time for the class(term/concept), and compare its name with the one you want. In RadLex the Preferred_name slot of a class is populated with an Instance type. So we have to get the instance of a slot then get the name of the Instance. HOW TO change the Definition slot of a Class/Concept/Term by specific “name” (RID) and save to project file? HOW TO display ALL synonyms of the entire project? HOW TO create a new Class/Concept/Term and Add it as a child of RID35712? That covers a few basics, if you would like an example of something I havent covered, feel free to leave a comment. 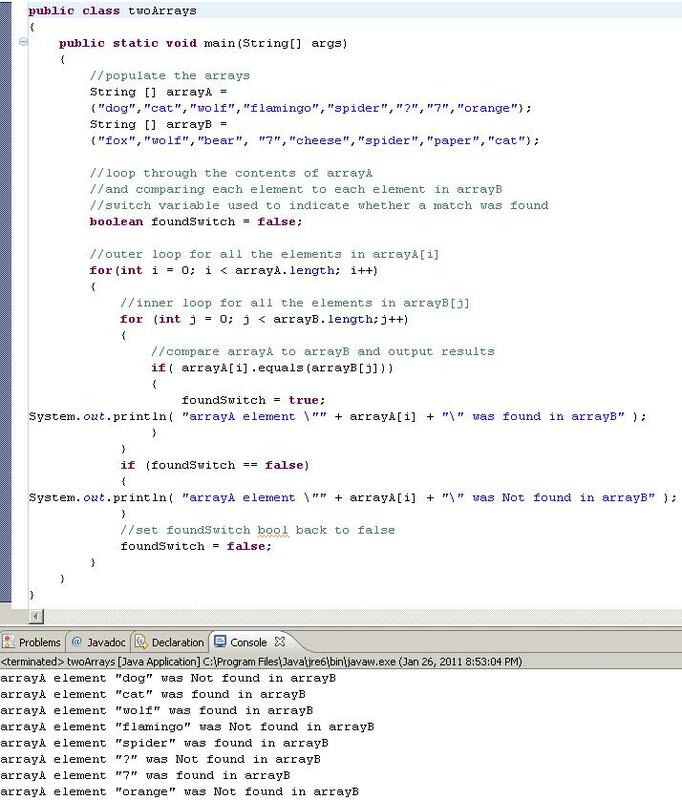 This entry was posted in Java, Ontology on 12/05/2011 by MantasCode. 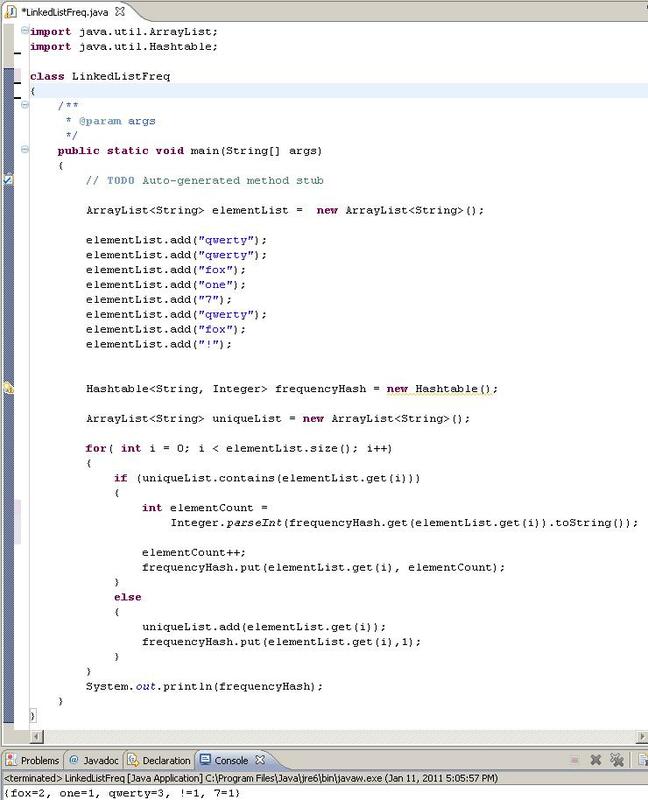 This entry was posted in Java on 02/21/2011 by MantasCode. Compare the content/objects of two String Arrays. 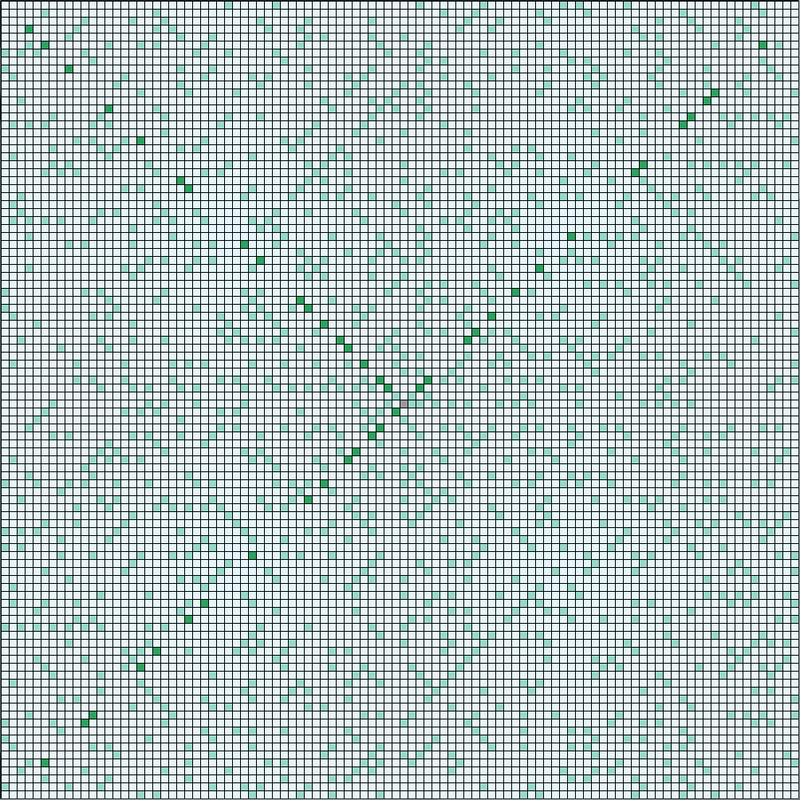 Loop through them comparing every element from one Array to another. This entry was posted in Java on 01/26/2011 by MantasCode. 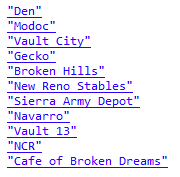 This entry was posted in Java on 01/11/2011 by admin.